So easy on arthritic hands and well made. I have one love it so hard to use other openers with my old hands. My daughter needs one so I thought I would get her one. I need the easy crank handle to help me. This item makes it easy to open cans, when someone such as myself has limited use of my hand. Hard for me to open cans with wrist pain. a GREAT way to open cans. 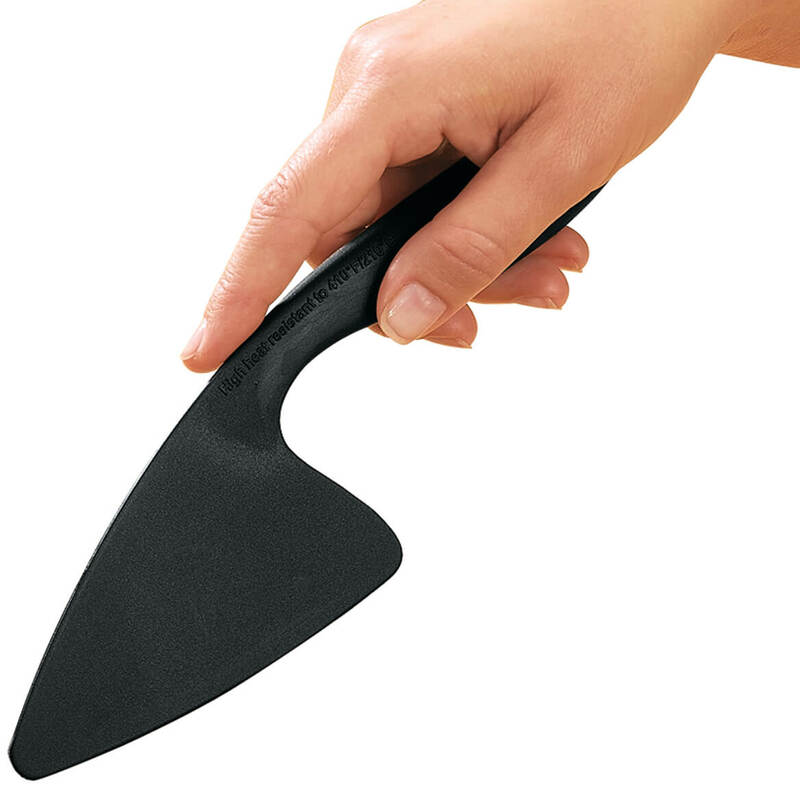 The rotating handle makes opening cans a breeze. It is so easy on my hand that I am ordering another just in case the one I have breaks. ease of can opening really works good! it's hard to use my hands this looks easy to use. My mom saw my can opener and wanted one for herself. I love mine and I am sure that she will love hers now too. I have used this product and wanted one for myself. 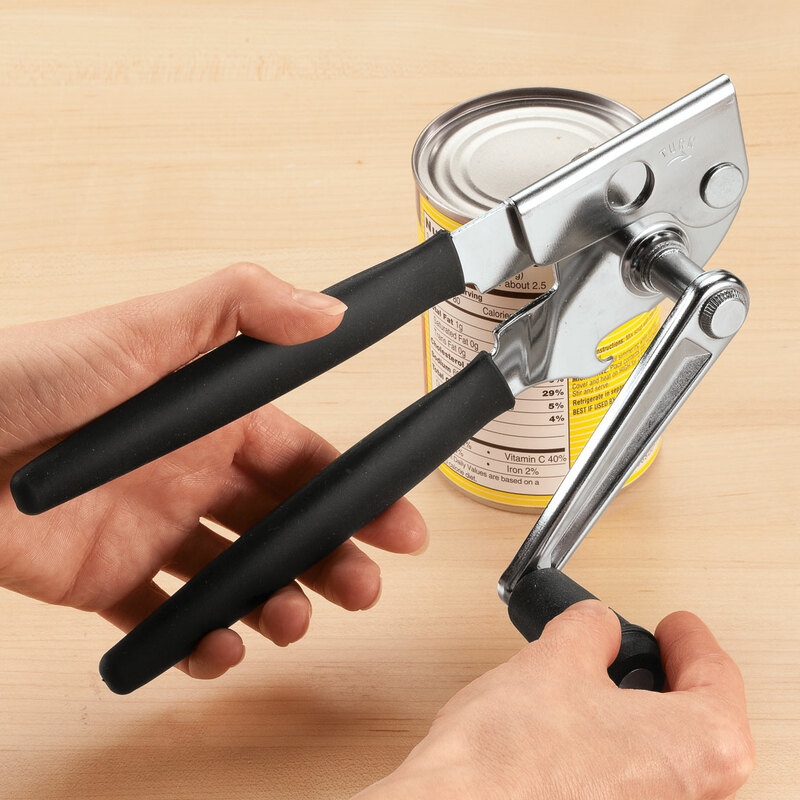 The can opener with a crank is much easier on your hands. I already own one and they are awesome! Makes opening cans easy. Got this one for my sons family. The electric/battery operated just don't "work"
It bothers my hands to open cans. I have artharitis. The crank handle is easy on my fingers. I've bought 3 already and we all love them so buying them for stocking stuffers. I've bought 3 already and given away and everyone LOVES them. 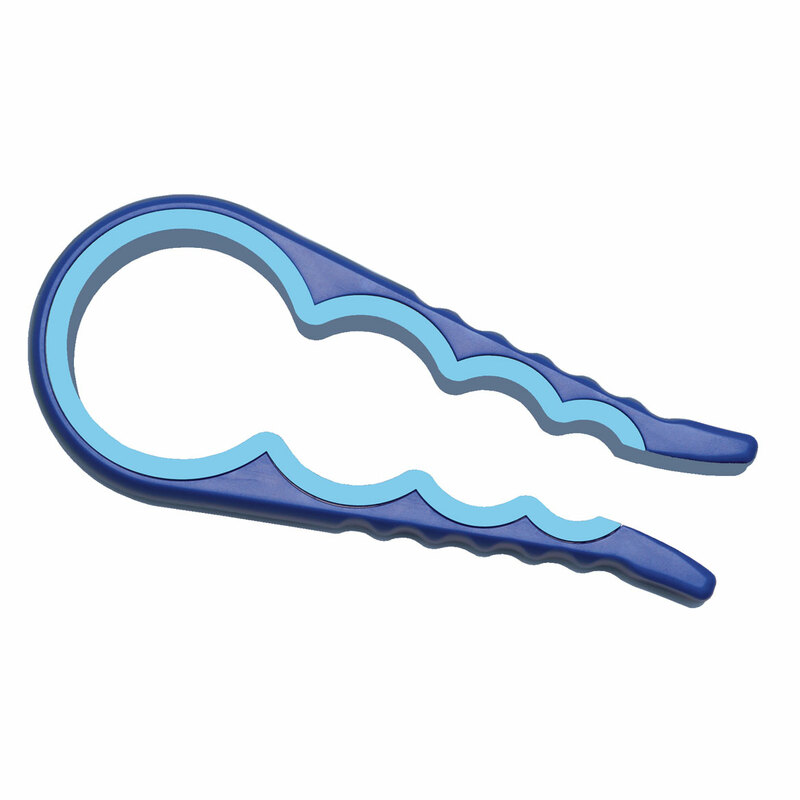 Love this can opener. 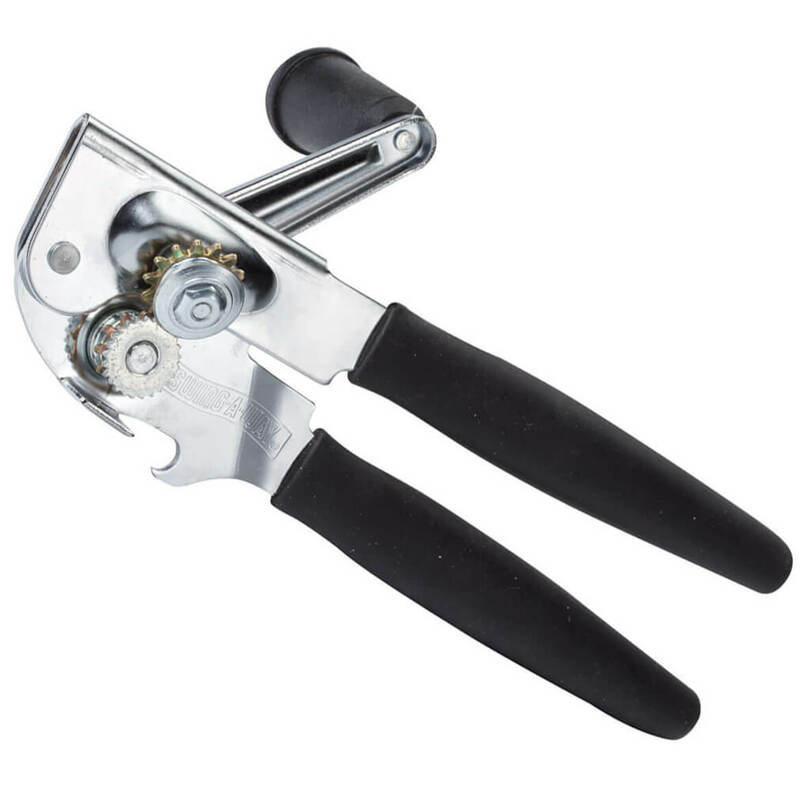 But it needs to be replaced about every two years or so as like most can openers they can't be sharpened easily. 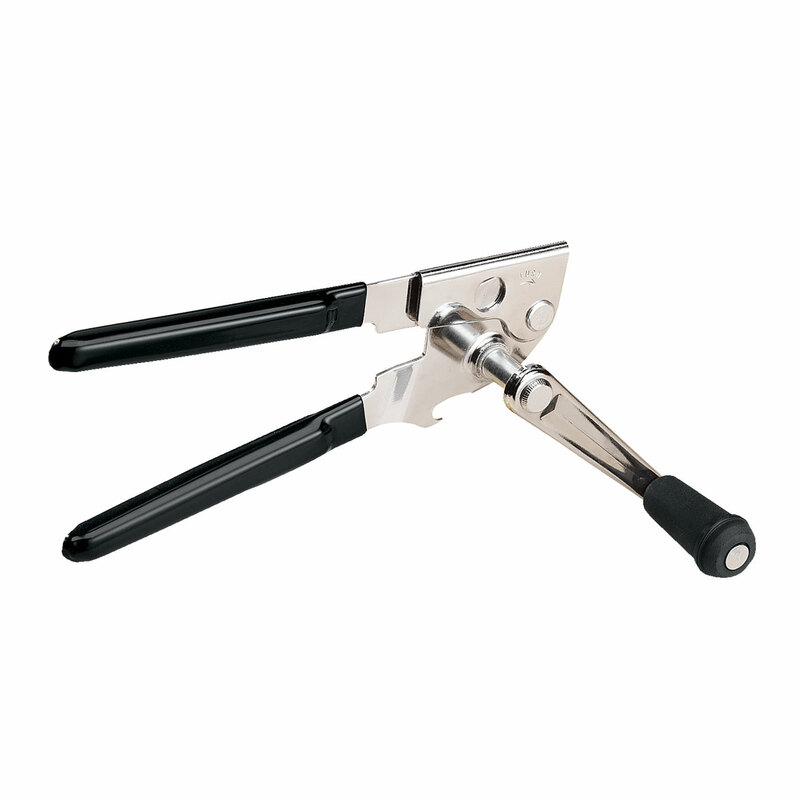 Very convenient and easy to use can opener. 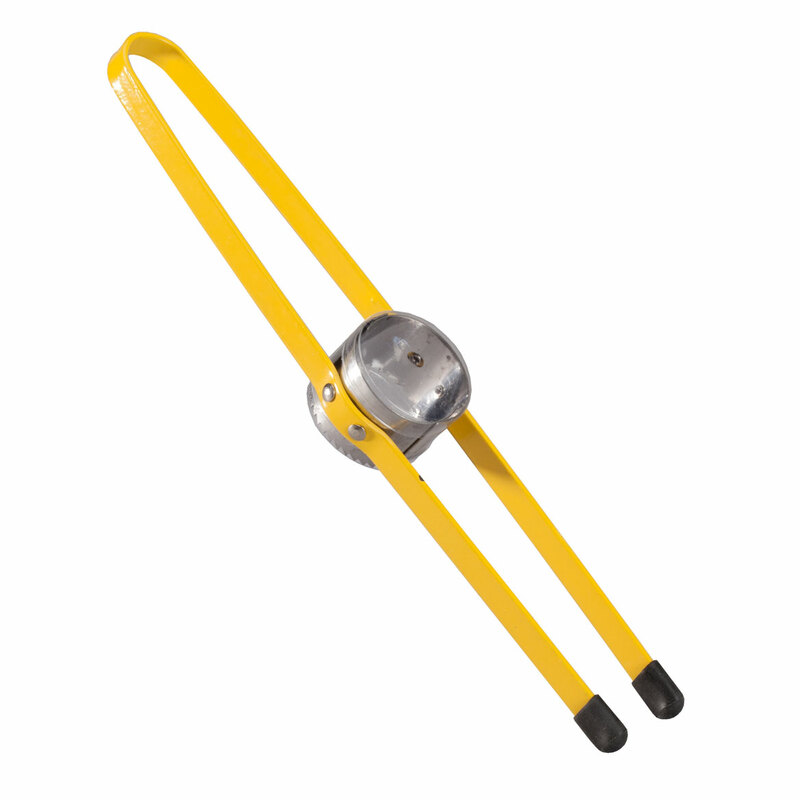 The extended grip handle pierces the can with ease and the long handled crank handle provides a positive mechanical advantage that makes opening tin cans virtually effortlessly. Long handle will make for easy opening! 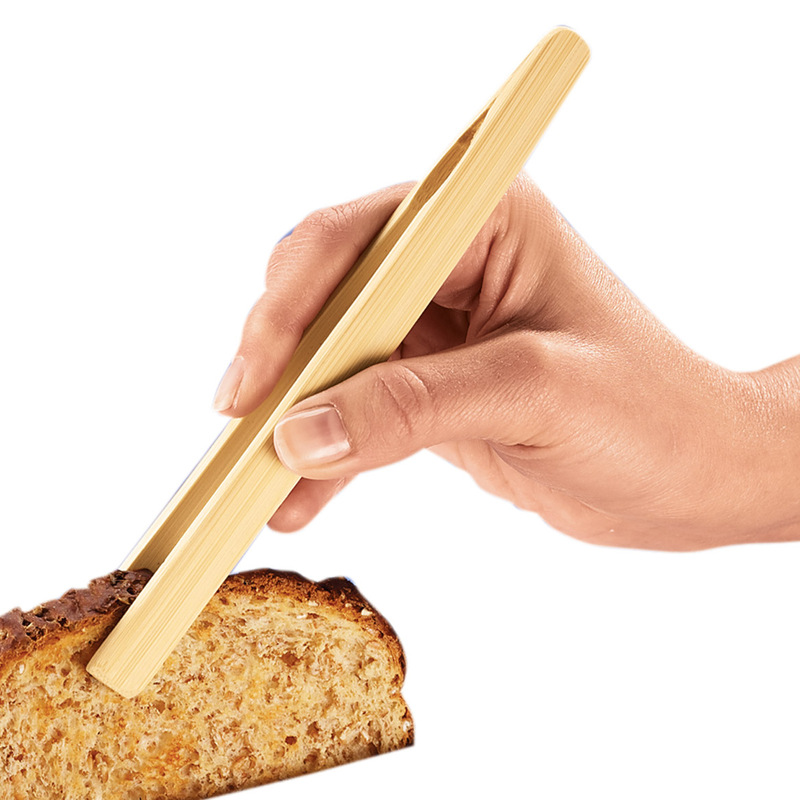 Looks easy to use and to have on hand !! Are there any jagged edges? BEST ANSWER: Only on the gear that turns the can as it cuts the lid,also the lid and inside top of can may have a few jagged edges. what brand & where is it made? Cannot answer either question, looked at mine and it doesn't tell any of that info. I just know I could not do without it any more. Thx for your rapid reply. I AGREE!!! 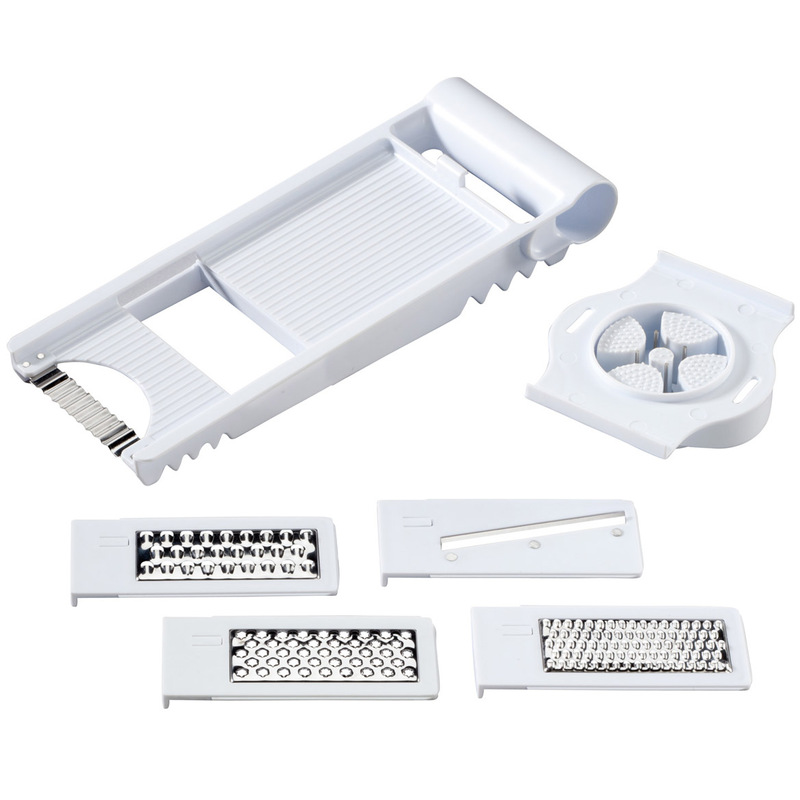 it's a Wonderful kitchen gadget. I sent one to a friend that has issues w/her hands & she really likes &appreciates it. Can't find another one locally, so will be placing an order for another 1 (or 2) soon. is this a swing-a-way if so what modle? BEST ANSWER: Yes it is a swing away. I am sorry but I don't see a model number on it. It works really well.